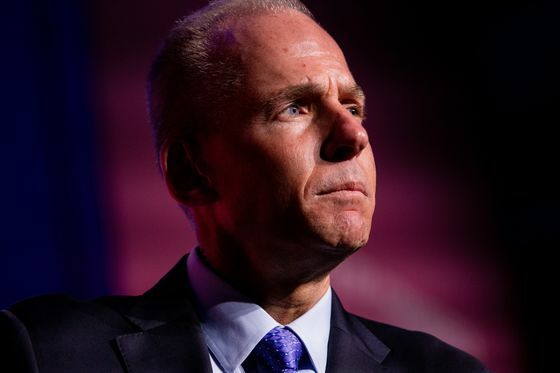 (Bloomberg) -- Boeing Co. is cutting production of its 737 jetliner for the first time since the Sept. 11 attacks as the planemaker works to limit financial damage from the global grounding of its newest and best-selling aircraft model. By slashing output 19 percent -- to 42 airplanes a month by mid-April -- Boeing will be able to reduce its spending on the 737 and preserve cash. 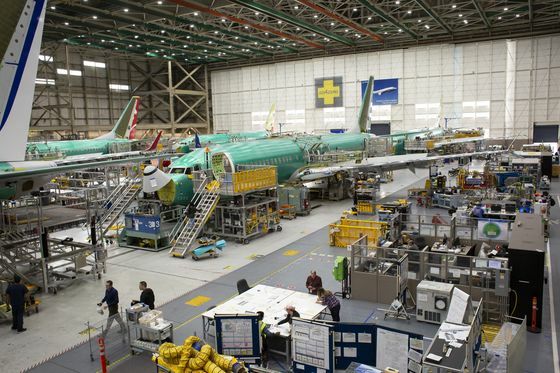 As work slows in a Boeing factory south of Seattle, two key suppliers, CFM International and Spirit AeroSystems Holdings Inc., indicated they would continue full-tilt at the current record pace. Click here: to view the research.